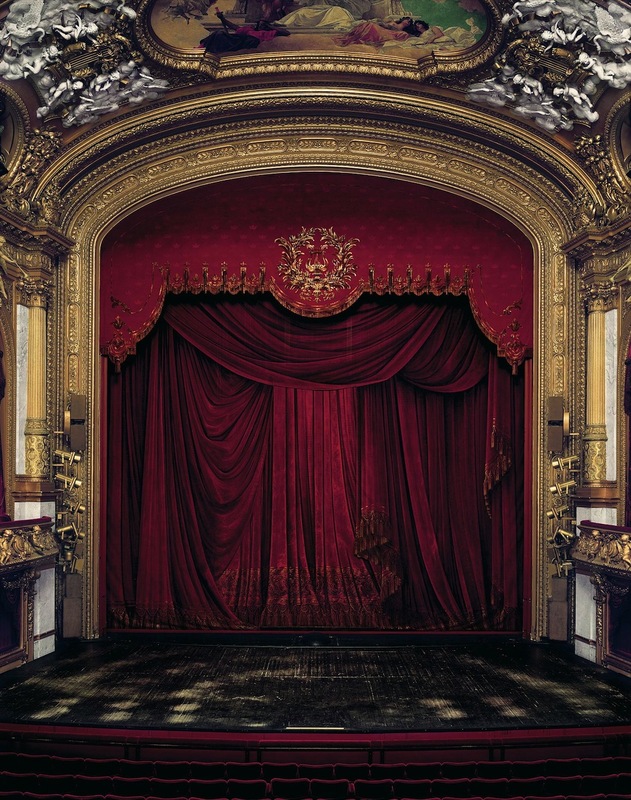 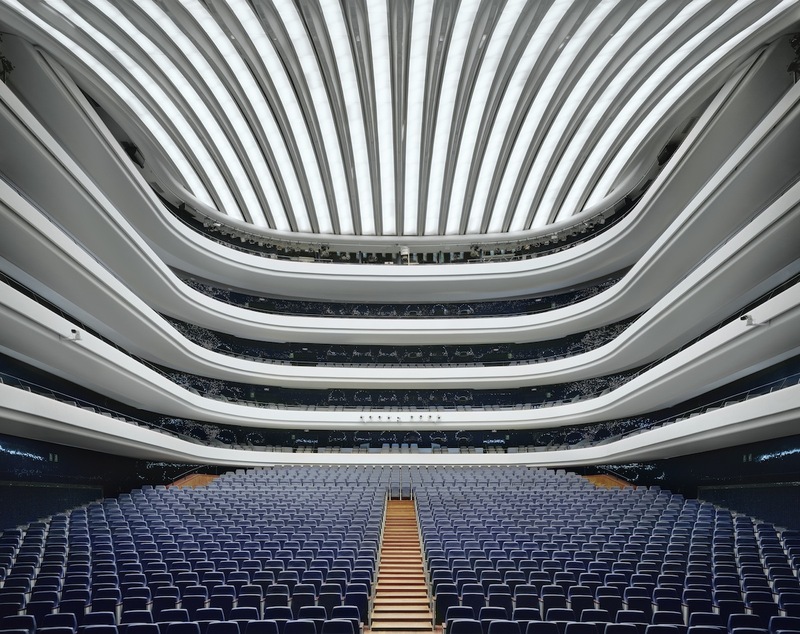 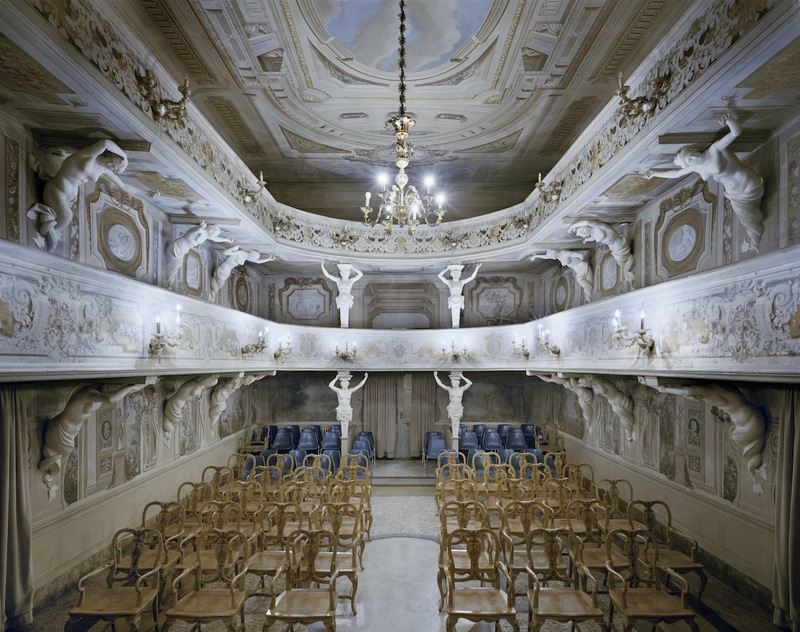 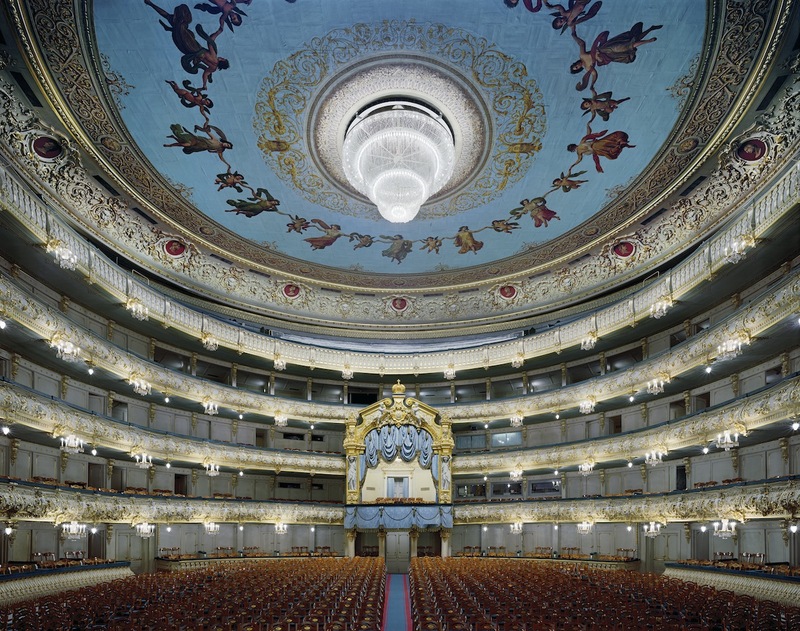 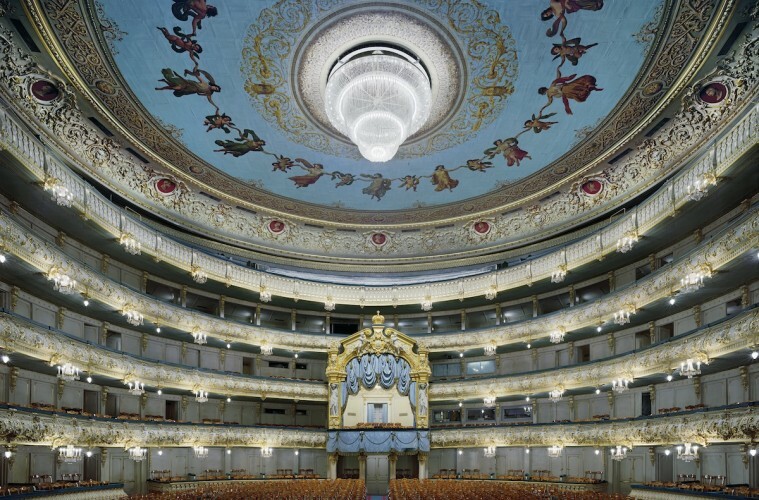 Opera by New York based architectural photographer David Leventi is an exhibition of large-scale photographs of over eight year’s work capturing 40 opera houses in 19 countries. 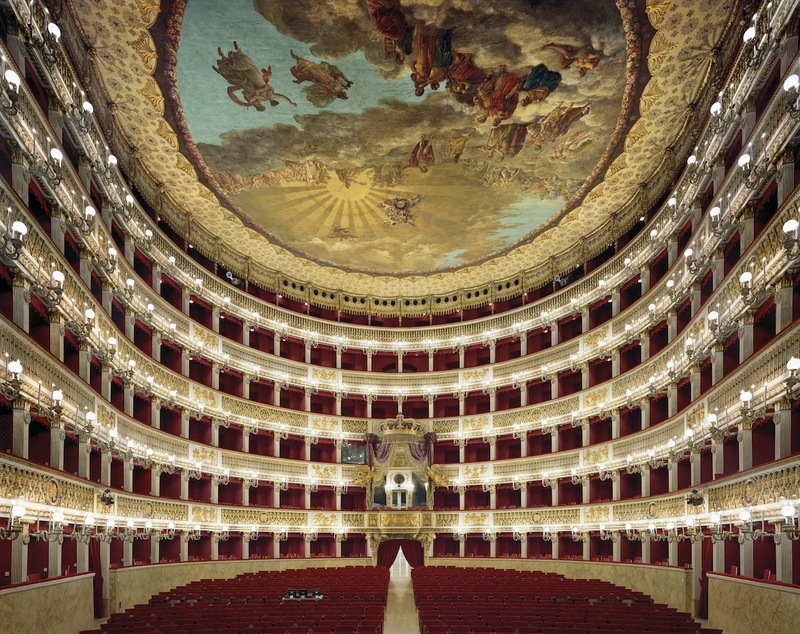 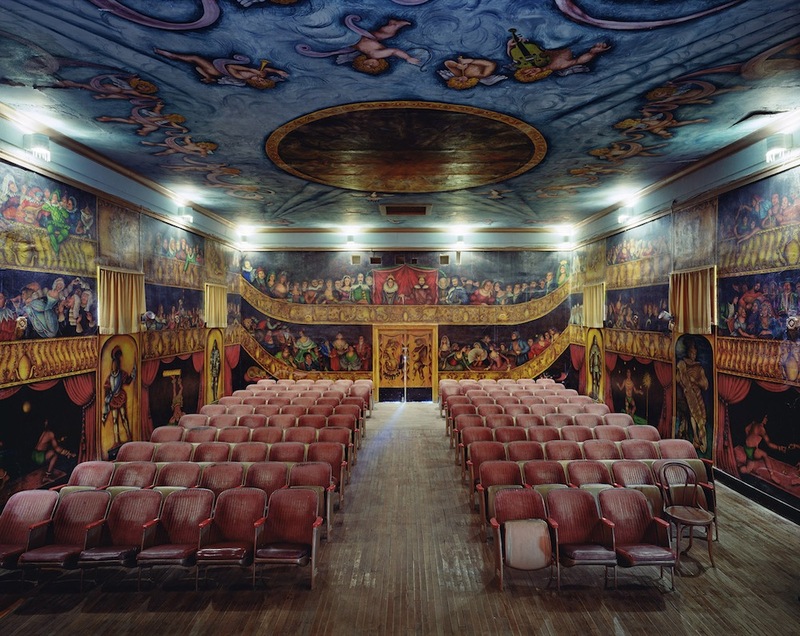 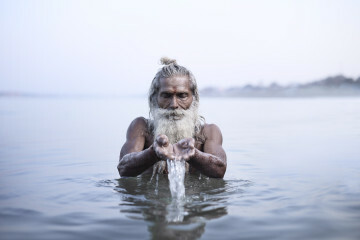 The work is being exhibited at Rick Wester Fine Art – with prints up to seven and a half feet wide – from May 7 and is being released as a book by Damiani in June 2015. 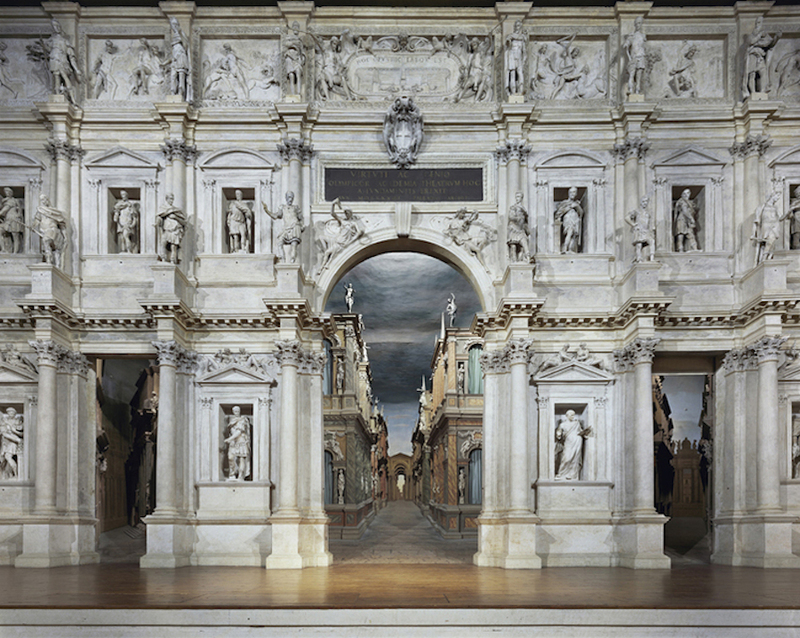 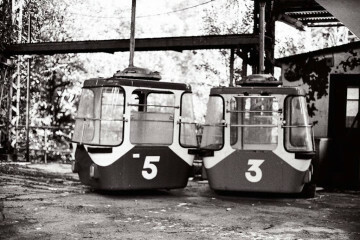 It is the first solo exhibition dedicated to Leventi’s work in his home town. 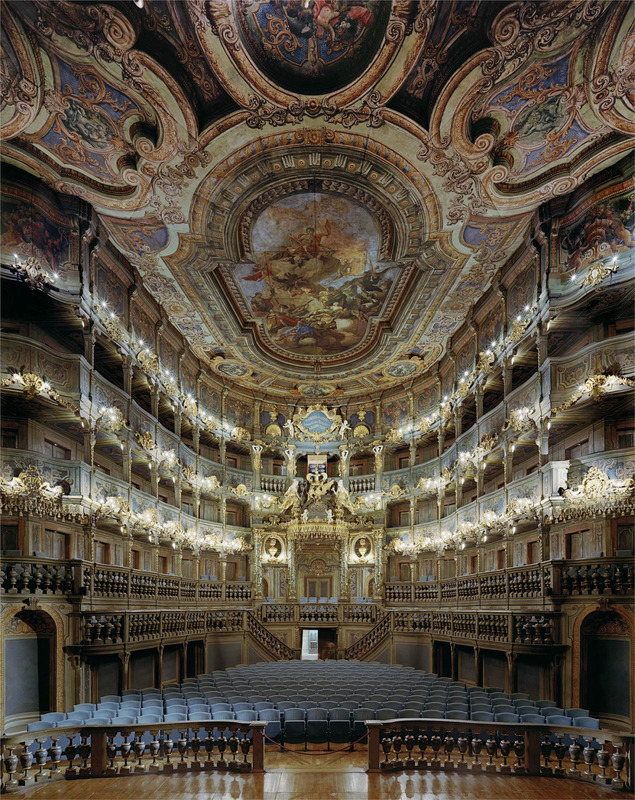 This thorough documentation of opera houses range from the prosaic but odd Death Valley Junction’s Amargosa Opera House to the ornate, Baroque period Markgräfliches Opernhaus in Bayreuth, Germany; the modern Metropolitan Opera House, New York, the tiny Teatro di Villa Aldrovandi Mazzacorati and finally, to the contemporary, stark Palau de les Arts Reina Sofia in Valencia, Spain. 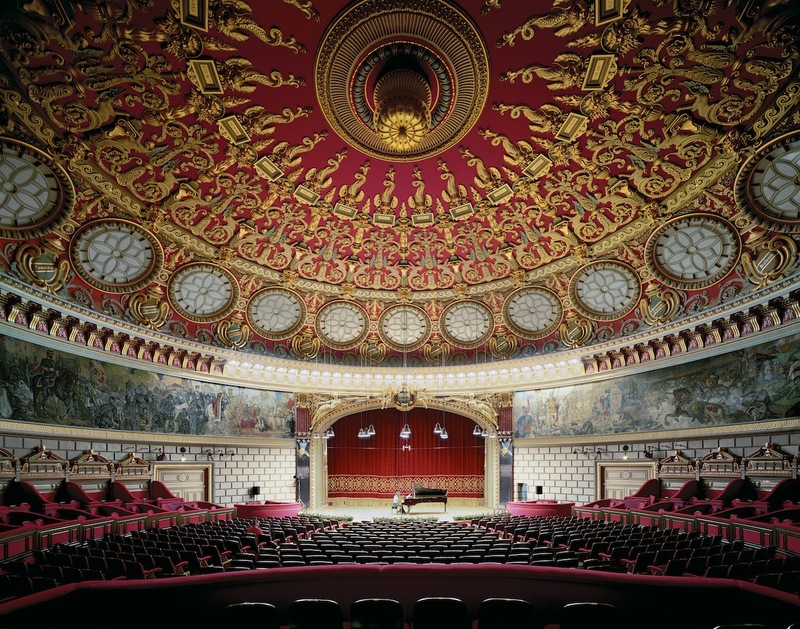 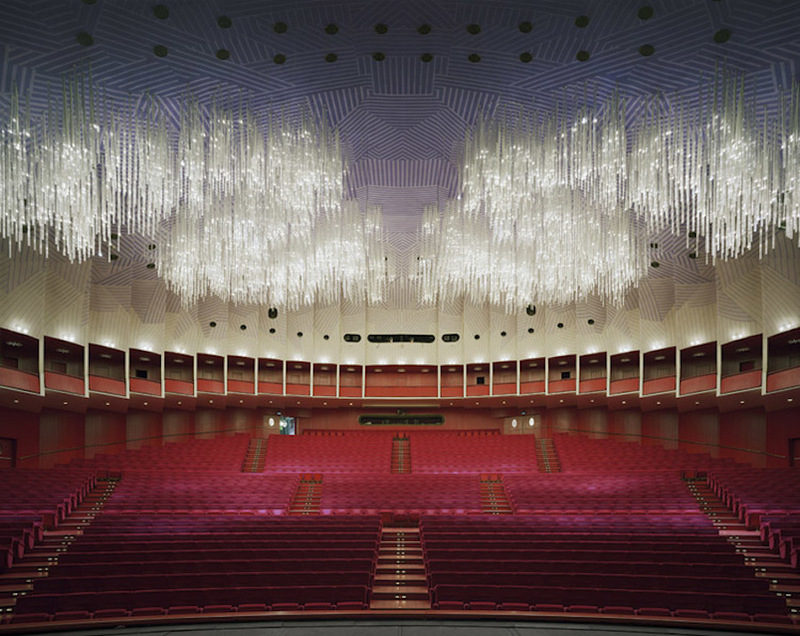 Leventi credits his love of the architectural spaces of these extravagant and awesome performance halls to being raised by architect parents and the influence of his maternal grandfather, a cantor with a golden voice, who aspired to singing opera until his forced internment in a Soviet labour camp during World War II. 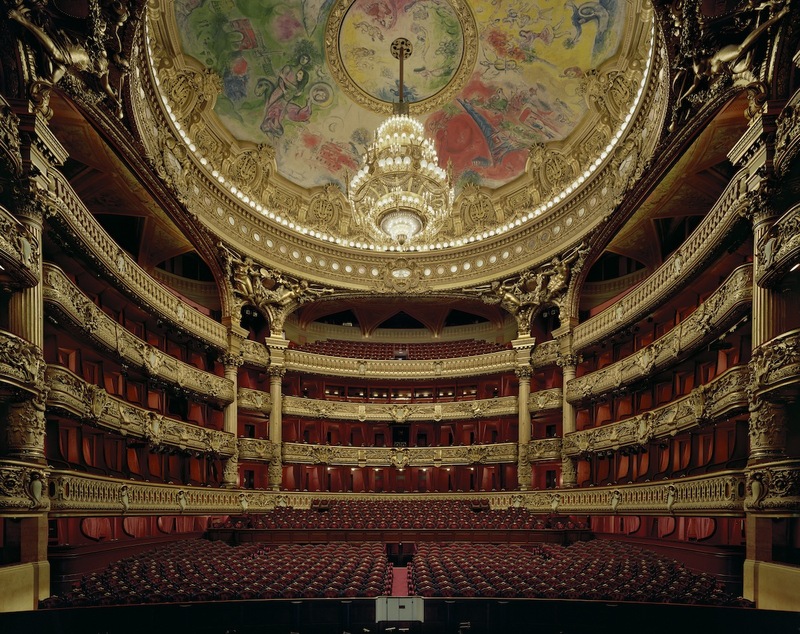 The dozen oversized prints on display are a Grand Tour of the world’s opera meccas, an opportunity to be transposed elsewhere. 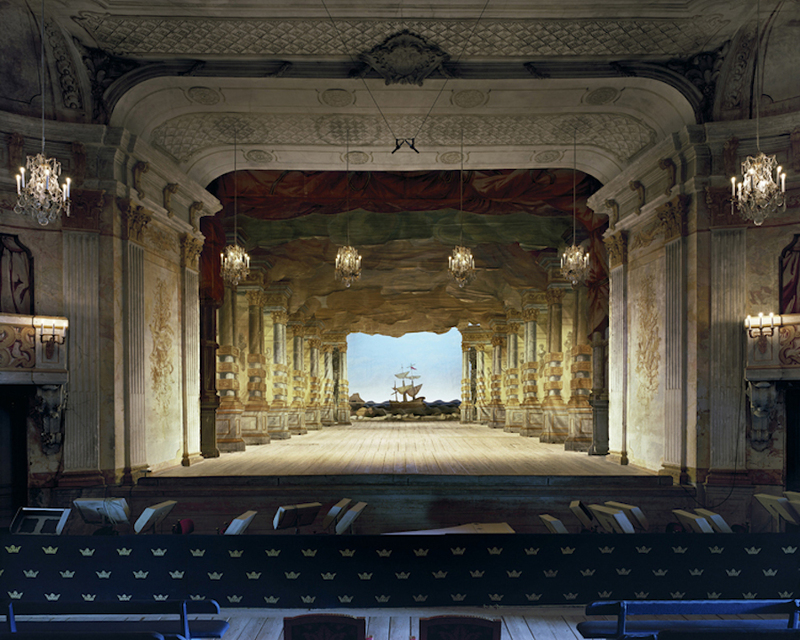 Leventi’s unparalleled talent is to meticulously recreate the reality of these spaces, producing mirrors for the imagination where the viewer stands in for both the audience and the performer. 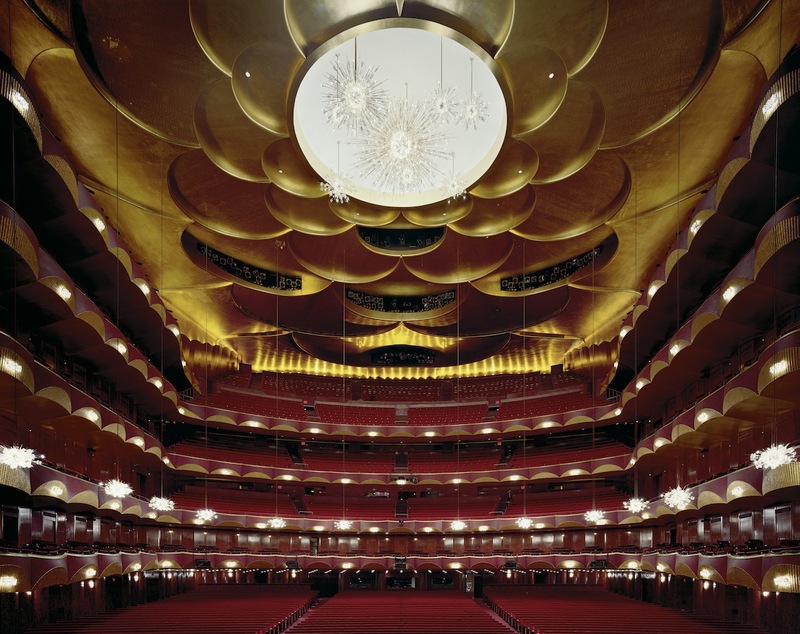 In his foreword to Opera, the venerable tenor, Plácido Domingo reflects on his career in saying what a privilege it is to be able to make one’s own contribution to opera, this great, unique art form, in the theatres for which many of the greatest operas were created. 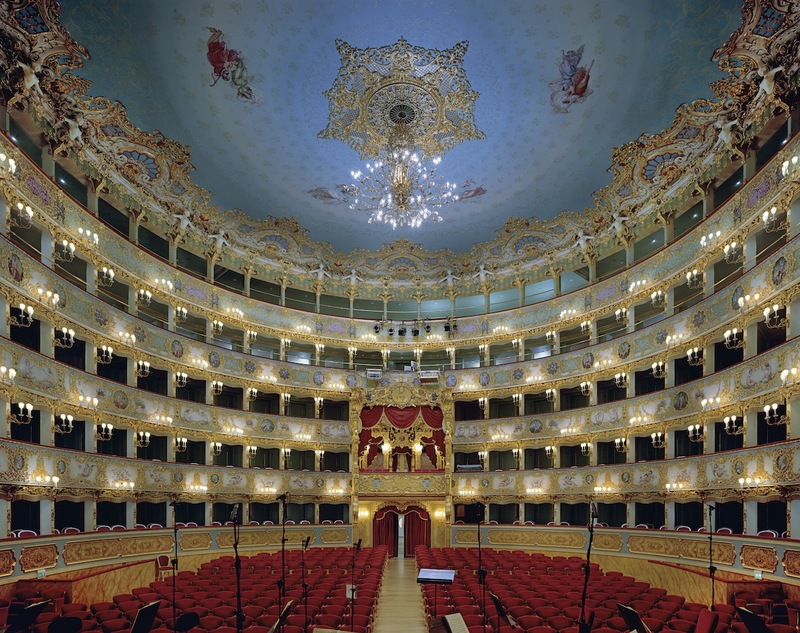 With Opera, David Leventi has made his own contribution to the field his grandfather aspired to, recording the past and the present for posterity.